In what is being hailed as a “landmark study,” researchers believe they have uncovered a major cause of Alzheimer’s Disease. Technology from Agilent was used in the study. Our brains contain 100 billion neurons (brain cells). U.S. researchers have discovered that neurons – unlike most cells in our bodies — have a unique ability to edit and reassemble their own genes. Neuronal gene recombination helps expand and diversify all the proteins in the brain. Unfortunately, it may also cause non-inherited Alzheimer’s Disease. APP (amyloid precursor protein) is the gene that causes amyloid plaque deposits. The researchers discovered that Alzheimer’s patients had six times as many variants of the APP gene as healthy people. In fact, the researchers found thousands of variants of gencDNAs (genomic cDNAs) in Alzheimer’s patients. 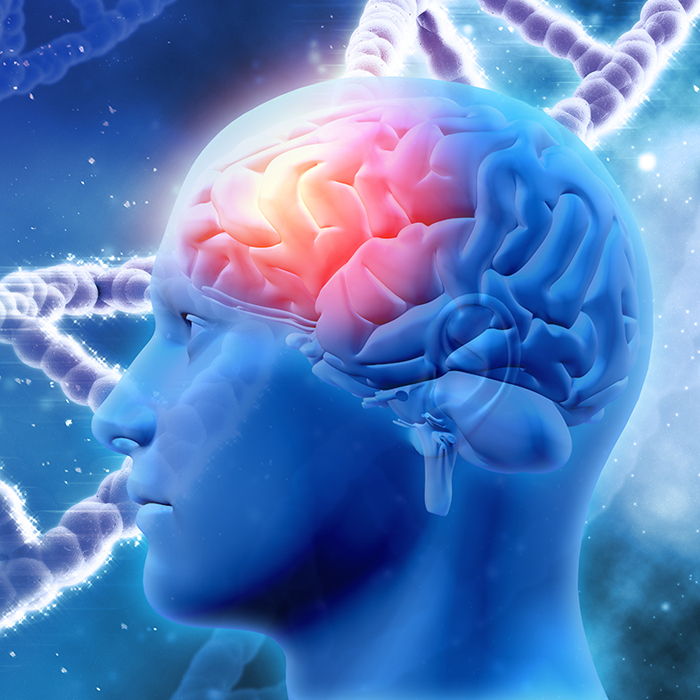 “Neurons from individuals with sporadic Alzheimer’s disease showed increased gencDNA diversity,” the researchers write, “including eleven mutations known to be associated with familial Alzheimer’s disease that were absent from healthy neurons. “This has implications for cellular diversity, learning and memory, plasticity, and diseases of the human brain.” The researchers hope their discovery will lead to new therapeutics for preventing and treating Alzheimer’s. The researchers used Agilent SureSelect hybridization enrichment and sequencing tools to identify and target the entire genomic locus of APP.